Lavishly illustrated and encyclopedic in scope, The World History of Animation tells the genre’s 100-year-old story around the globe, featuring key players in Europe, North America, and Asia. From its earliest days, animation has developed multiple iterations and created myriad dynamic styles, innovative techniques, iconic characters, and memorable stories. Stephen Cavalier’s comprehensive account is organized chronologically and covers pioneers, feature films, television programs, digital films, games, independent films, and the web. An exhaustive time line of films and innovations acts as the narrative backbone, and must-see films are listed along with synopses and in-depth biographies of individuals and studios. 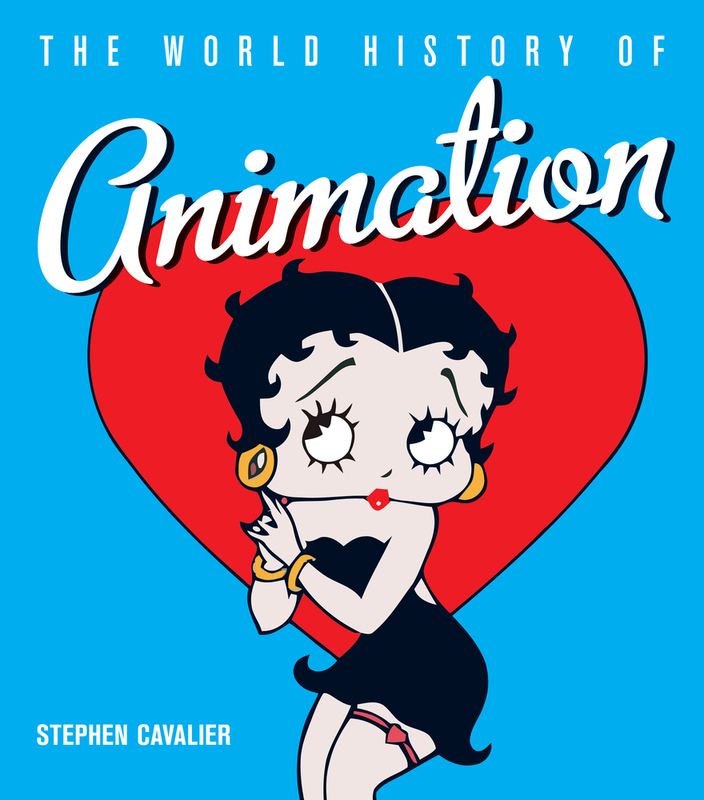 The book explains the evolution of animation techniques, from rotoscoping to refinements of cel techniques, direct film, claymation, and more. A true global survey, The World History of Animation is an exciting and inspirational journey through the large and still-expanding animation universe—a place as limitless as the human imagination. Stephen Cavalier has worked in the animation and games industries for two decades. An animator, writer, and director, he has worked as an Animation Director for Disney TV shows and been part of the animation team at Steven Spielberg’s Amblimation. He also works as an animator, writer, and director through his own company, Spy Pictures.